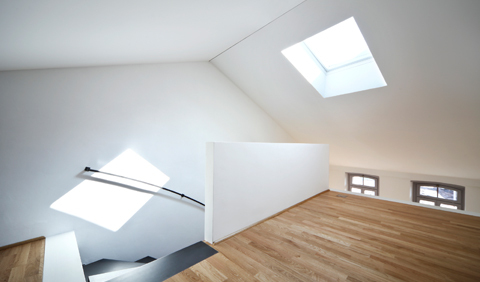 Many homes today are including skylights as part of an energy efficient build or makeover. Why? Because when properly placed, they can help lower heating and lighting costs by making efficient use of solar heat and natural light. They’re not only good for your utility bills, but for the environment as well. However, as with all good things, you need to maintain them properly. Here are a few tips to help you do that. If your skylights have wood frames, do an annual inspection before spring for signs of peeling, cracking or fading. Also ensure all exterior fasteners are secure, and that cladding and flashing are free of excessive wear or scratches. Immediately replace any that are damaged or broken. Talk to a certified RESNET home energy professional to learn more about skylights and how they can contribute to making your home more energy efficient.